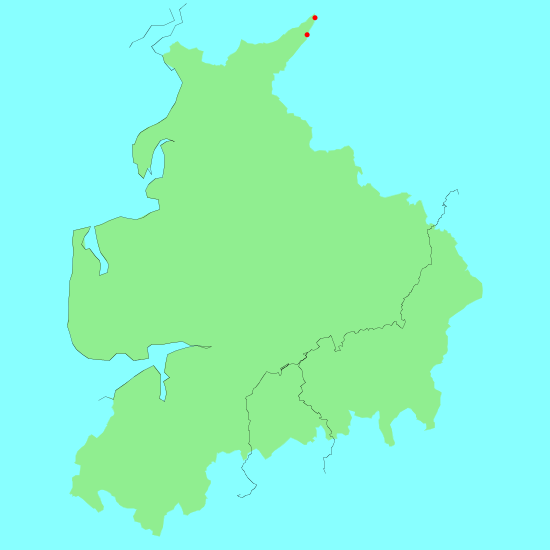 Lancashire is a county in the northwest of England. It is a mixed county, with some large towns like Blackburn, Burnley and Preston, with some lovely countryside and coastline. It is also home to the tourist fleshpot of Blackpool. It is, however, overwhelmed by the attractions of the adjacent Cumbria, making it a little-known gem of a county, with some superb hills and walks. The Ribble Way and Bronte Way both partially pass through the county; the beautiful and little-visited Forest of Bowland also lies within the county's borders. Below is a map showing all the walks that I have completed in Lancashire. This was a total of 202.5 miles in 10 walks (an average of 20.25 miles per walk).